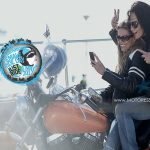 2017 International Female Ride Day T-Shirts For 11th Edition Global Ride Day | Woman Motorcycle Enthusiast – MOTORESS	2017 International Female Ride Day T-Shirts - JUST RIDE! Now available to add to your collection are the 2017 International Female Ride Day© – 11th edition t-shirts and collectibles. 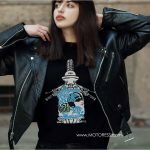 Our t-shirts have been a popular collectible item, celebrated and worn every year by women motorcycle riders around the world. 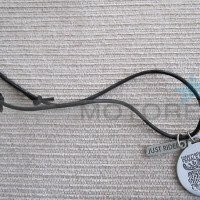 These are the official items of IFRD with the official International Female Ride Day© (IFRD) iconic logo. 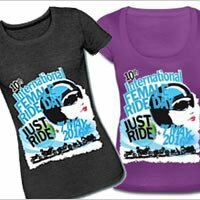 Wearing your authentic IFRD t-shirt is a great way to show your pride and woman rider spirit on this unique day celebrated all around the planet. 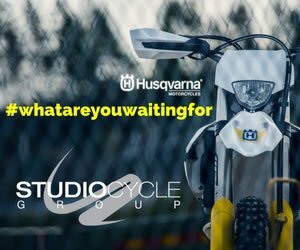 If you’re in the mood for solid t-shirts available in any colour or even a colour to match your moto-wardrobe, you’ll find it here. And we’ve ensured there are other items such as buttons – or even a t-shirt for your daughter or son. 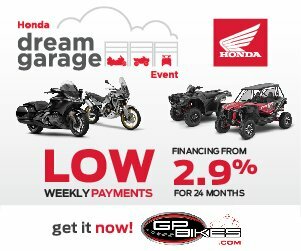 We’re using a third-party service to manage all your desires and ensure good customer service. 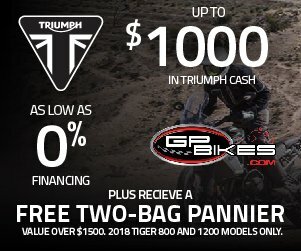 For amazing choice in colours, styles and sizes – SHOP for your International Female Ride Day t-shirt at our partnered online shops. 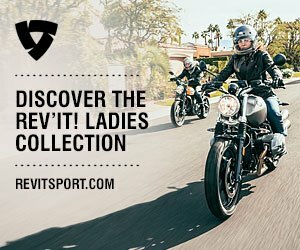 These global platforms for personalized clothing and accessories, is the go-to-place for your special International Female Ride Day© clothing – t-shirts, sweatshirts, hoodies, with style! Top quality IFRD logo is printed on a diverse array of styles which we think you’ll really enjoy wearing it. Namely for stickers, accessories and a few extra t-shirt designs we’ve partnered Café Press as we did over the past few years. You’ll find some fun items here to accent your day and of course commemorate it. There’s nothing like wearing and owning an authentic official International Female Ride Day© t-shirt. Get yours in short sleeves, long sleeves; black, white, pink or neon and JUST RIDE! 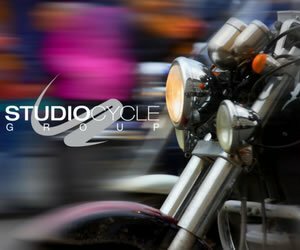 Join in on Saturday 6 May 2017 in the world’s only, largest, exclusive women’s only – synchronized motorcycle ride! 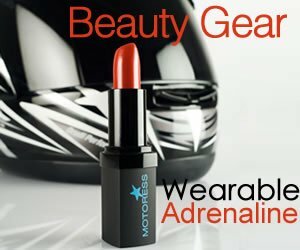 Shop Here or at Cafe Press for MOTORESS official International Female Ride Day 2017 Clothing. Cherrie. We would love to make a patch, but don’t have the $ resources. 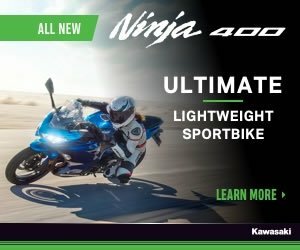 We will try to make one available though…next year. Perhaps an advance sale. 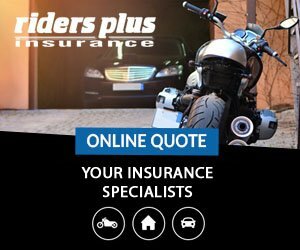 Enjoy your ride day – 6 May, JUST RIDE! Sure would like to see a patch for sale. Any possibility of that happening? 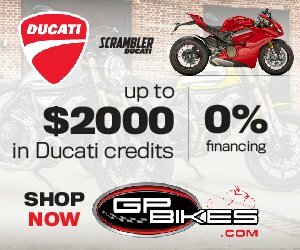 When will CafePress shopping be available?